GET STARTED ON YOUR TRANSFORMATION! Below is an email from a client, with her permission and enthusiasm to help others, she agreed to let us share. This woman continues to blow me away, she faces challenges in the eye and moves right through them with grace. Yep, she falls down too and I see more power behind her and more change every single time she stands back up! Heather is a wife, a mother of two active boys and the Vice President of her corporation, which requires quite a bit of travel….I have yet to hear an excuse from her! Heather began her process and like many, wanted to change everyone she loved after realizing the effects of real food vs. manufactured food. 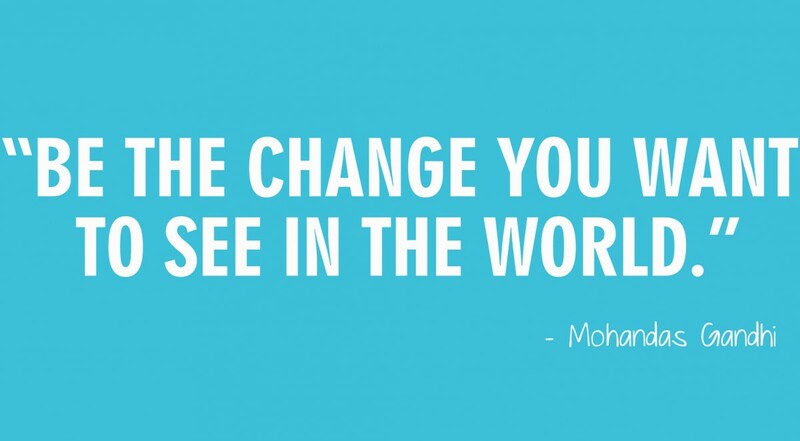 We kept going over what many of us have heard – BE the change you wish to see in others. TRUST what shows up. Show them, don’t tell them. Most of us have trouble with that, we want everyone else to change too. Instead of controlling, she put her efforts and energy into self care, changing herself and letting go of what she thought others should or shouldn’t be doing. This became her natural way of being, she let go. So proud of you Heather and so proud of all of your loved ones who were brave enough to step up and join you! I LOVE the exuberance of immediate action!! Way to go, Heather!! Transformation is serious work. We keep our online presence as clean and non-distracting as possible - we want you to be able to focus. Enjoy us, ad-free!! Visit www.genesistransformation.com to sign up for our free monthly fat-loss newsletter, along with Body Moves - a monthly newsletter of free workouts.